A modern bathmat made of teak. This cotton bathmat is stonewashed. 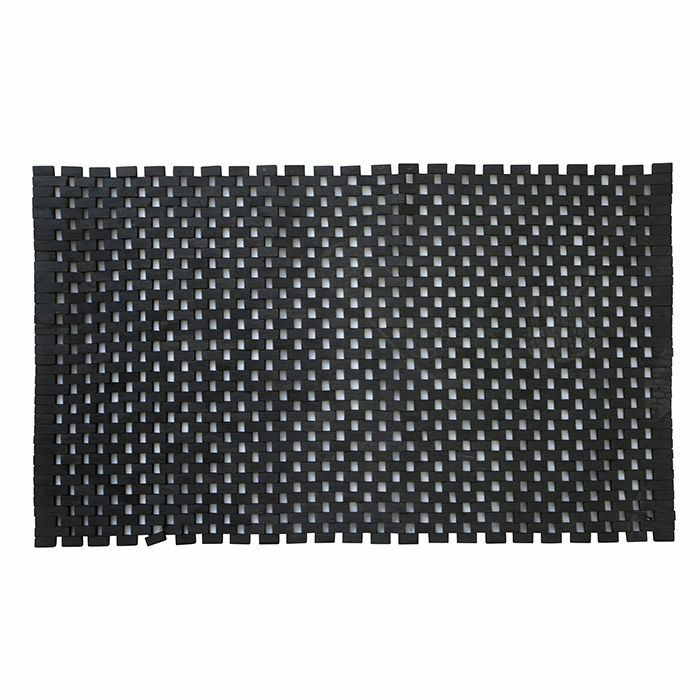 This bathmat is made of pure cotton.